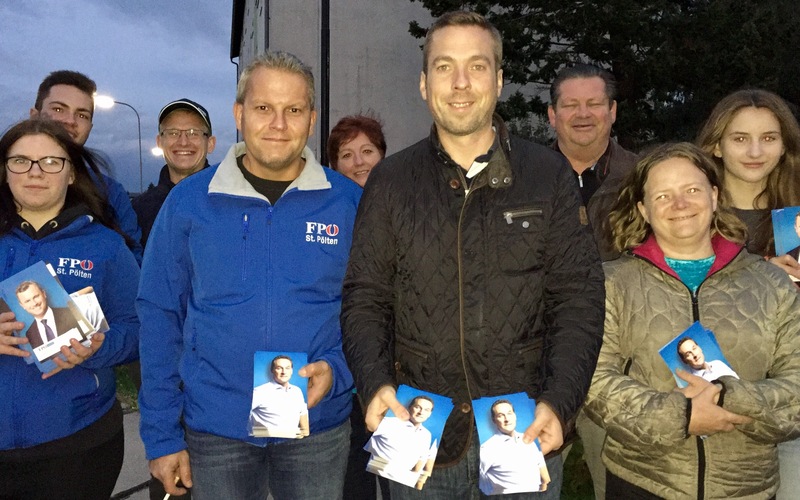 Verteilaktion der FPÖ St. Pölten.Klaus Otzelberger und sein Team. Gemeinsam mit Heinz-Christian Strache für ein faires und gerechtes Österreich. This entry was posted on Montag, 09. Oktober 2017 at 17:54 and is filed under Politik. You can follow any responses to this entry through the RSS 2.0 feed. You can leave a response, or trackback from your own site.